You know that whole "performing at Northwestern" thing. Yeah...forget that. 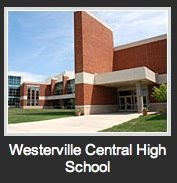 We will be competing in the Westerville Central Classic on Saturday in Westerville, OH. 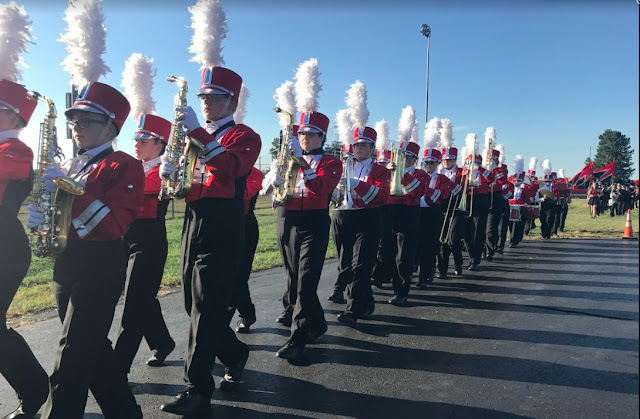 The contest begins at 6 PM and we will perform at 6:30 in class B. Thanks to Mr. Louden at WCHS, we snagged the last open time. Entry has been sent and confirmed!